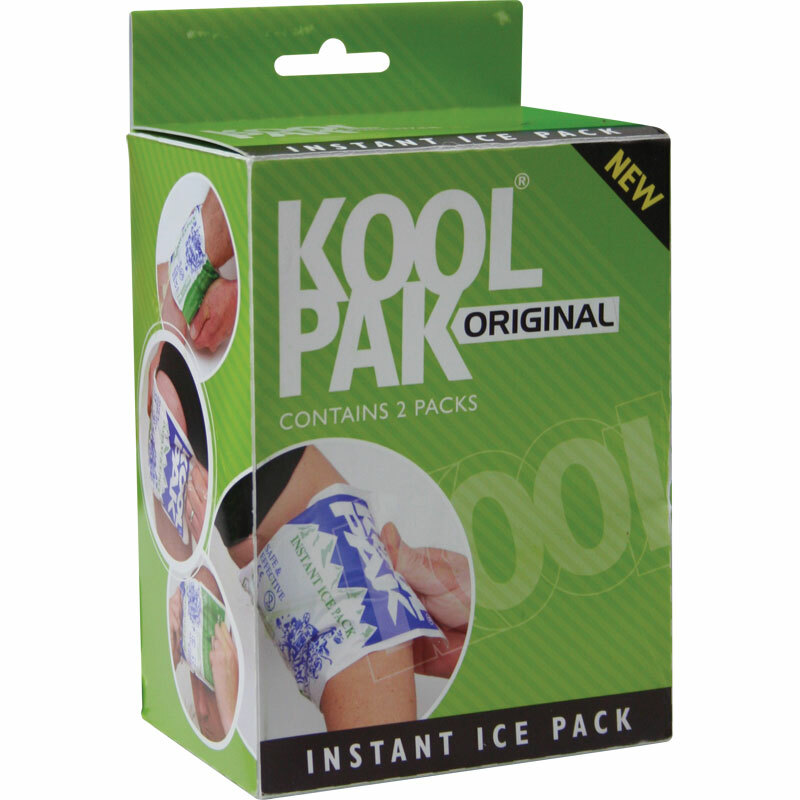 The Koolpak ® Original Instant Ice Packs are single use disposable packs designed to give instant relief for pain caused by sprains, strains, bumps and bruises. Helps soothe pain caused by headache and minor burns. Does not cause burns, can be applied directly to skin.